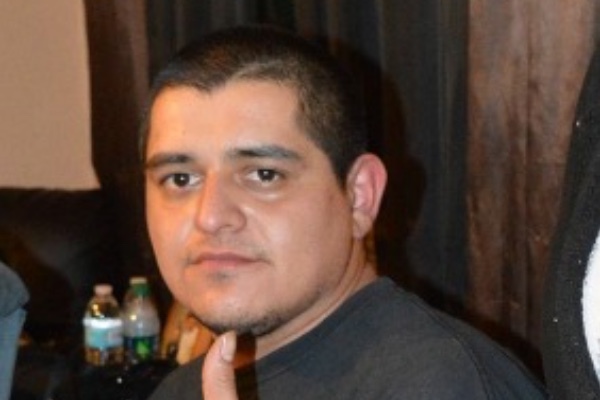 Raymond was tragically taken from his family on Christmas Day, by a hit and run driver. 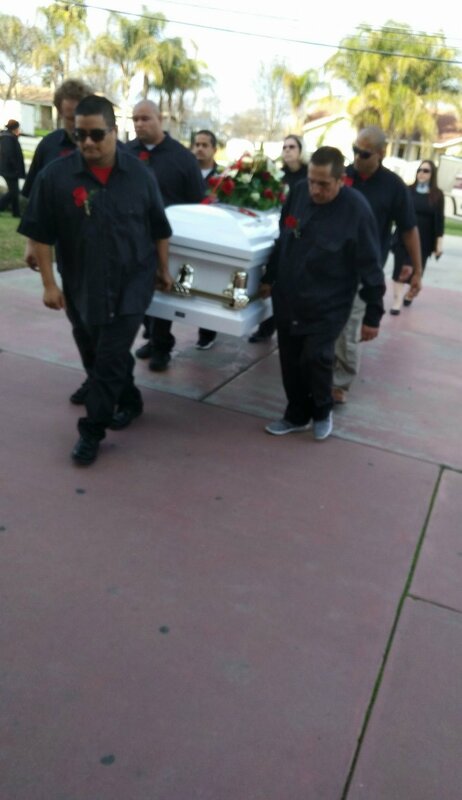 Raymond was a wonderful hard working loving father. Words can't express the loss to our family. Any donations made will be used for Medical expenses for his family . thank you all for the support funds will be used for thei children. I am Raymond Jr sister/aunt, we thank you all for the support during this hard time. Monies have been used to help with medical bills and for his headstone. Any remaining monies will go to the children and little cousin of Raymond. Thank you all for your support during the toughest time.